Visitation: Wednesday, November 14, 2018 from 11 AM until 1:00 PM at Ward Wilson Funeral Home. 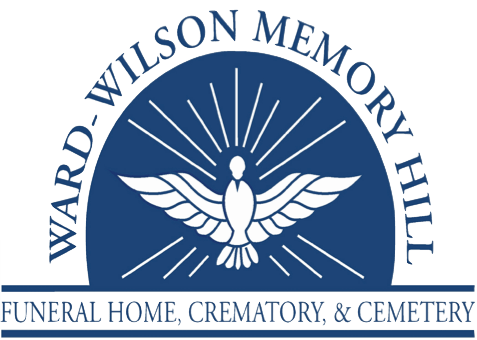 Graveside Service Wednesday, November 14, 2018 at 1:30 PM at Pleasant Hill Cemetery in Slocomb. Mable was a loving mother, grandmother who loved gardening, especially flowers. 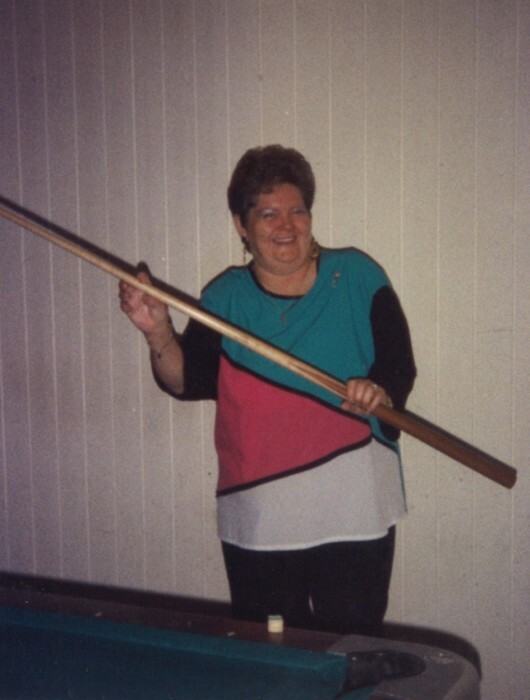 In her younger years she was active in the local DAV and VFW. Mable enjoyed working with Toys for Tots and spending time with her family. Preceded in death by her parents and brother: Carl Shutes. Survivors: Daughters: Angela Tillery (Luther), Donna Martin; sons: Charles Gibson, and Tracy Mathis; sister: Teresa Hall (John), five grandchildren and seven great-grandchildren and several nephews, nieces and loving family members.